We've been concerned about the security of Java for a while now. There was that vulnerability that affected like a billion computers, and Apple went so far as to remove Java plugins from all OSX browsers. Now even the Department of Homeland Security is in on the act with a special message: "Yo, shut off that Java jazz". The Java exploits can make your computer (Mac or PC) vulnerable to all kinds of nasty stuff from ransomeware to assorted other virus-y goodness. There are plenty of "exploit kits" out there to help script kiddies get their jollies by messing with your stuff. 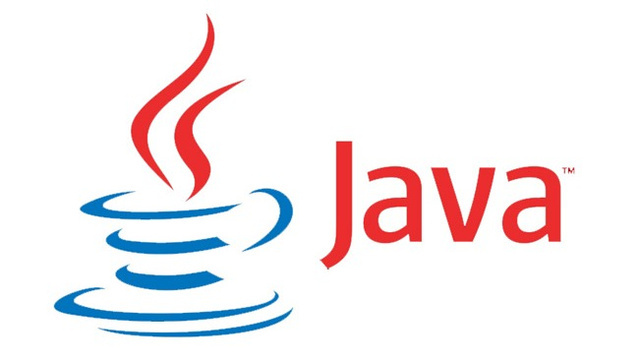 As such, the Department of Homeland Security's Emergency Readiness Team put out a notice saying "Due to the number and severity of this and prior Java vulnerabilities, it is recommended that Java be disabled temporarily in web browsers." Oracle plans to release a patch on Tuesday that will fix the bulk of the problems by closing up a whopping 86 vulnerabilities, meaning that for the time being, you've got at least 86 vulnerabilities to worry about if you've got Java on. In the meantime, you best disable that stuff.